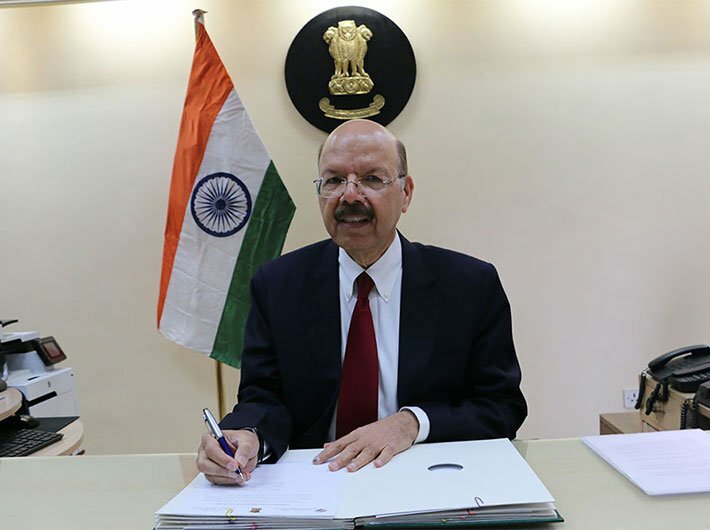 The election commission has announced the schedule of the biggest electoral bout of the year, in five states. Uttar Pradesh, Punjab, Goa, Manipur and Uttarakhand will all go to polls together – in the sense that the model code of conduct has come into effect simultaneously and the results will out the same day – March 11 – though voting dates and phases are different for the states. The largest state will have elections in a record seven phases.